Ann-Marie McKelvey holds a Master Certified Coach credential through the International Coach Federation. For nine years she was a senior trainer with an internationally recognized coaching training organization and is proud to have trained well over 1,000 students. 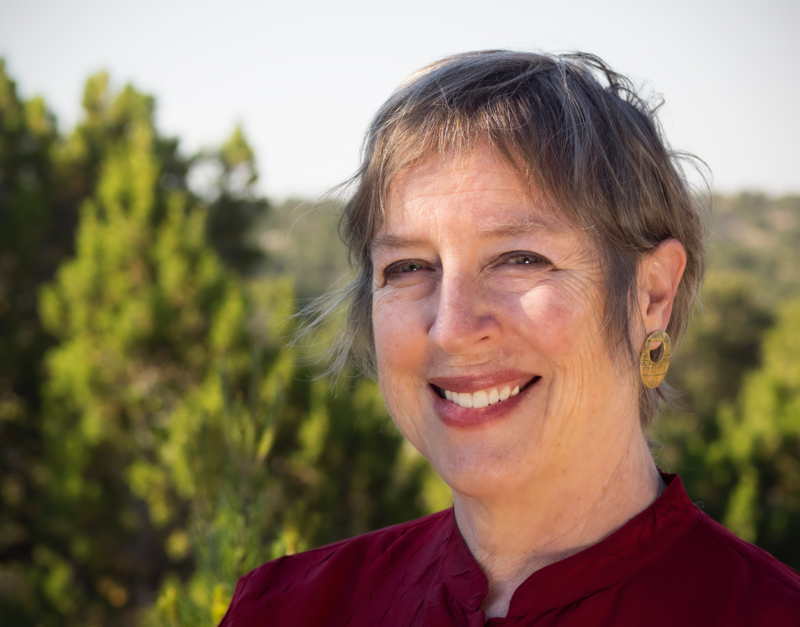 In 2015 she founded Mindfulness Coaching School, which offers ICF Accredited Coaching Training Program for clinicians, EMDR practitioners, coaches, student coaches and other professionals interested in coaching training and credentialing. Ready to be coached by Ann-Marie? Call her directly at +1 (505) 906-6700. Ann-Marie is an international trainer and leader of coaching training in the world today through focusing on Positive Psychology, EMDR, and Buddhist psychology and philosophies. Ann-Marie educates, trains, and coaches psychiatrists, psychologists, social workers, and counselors to become incredible coaches. Her classes are thorough, informative, dynamic, humorous, and fun! By focusing on individual and group coaching skills and business development, Ann-Marie guides her students through the labyrinth to building a thriving, successful coaching business. In addition to learning how to be an incredible coach and contributing to the lives of your clients, you will experience your own transformational growth both personally and professionally. Visit our Academic Calendar to join one of Ann-Marie's upcoming classes.